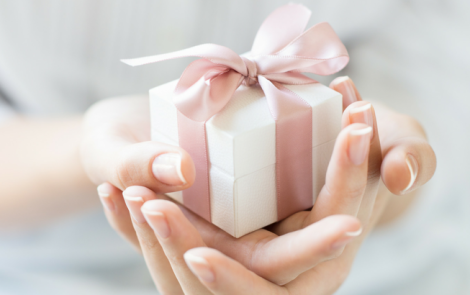 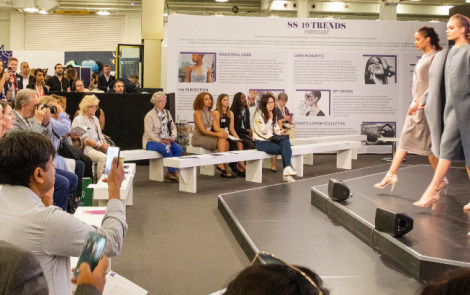 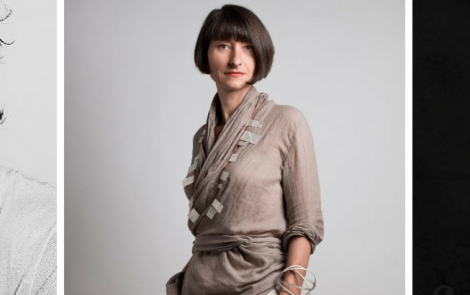 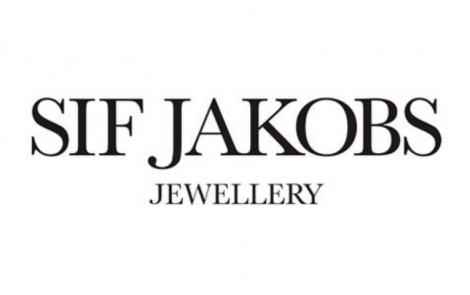 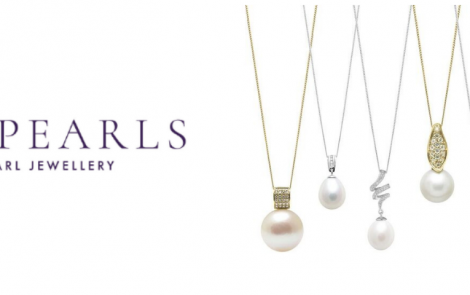 #IJL2018 The Final Day – What you missed! 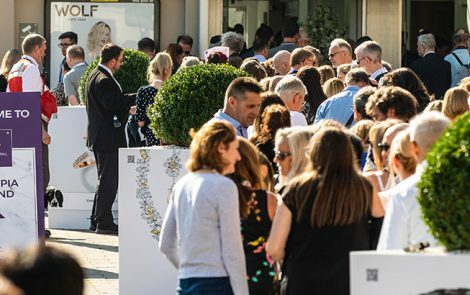 #IJL2018 Day Two – The Best Bits! 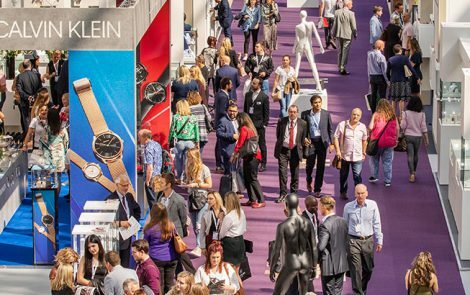 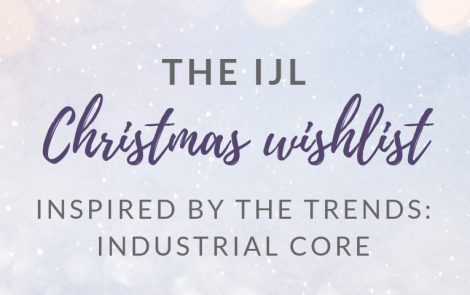 #IJL2018 Day One – The Highlights!